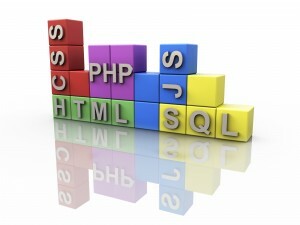 You might have noticed that the end of your website’s URLs have .php or .html at the end of it whereas others do not. Should you remove yours? URL rewriting doesn’t actually remove the index.php but instead hides it. While your website won’t suffer leaving them on, there are a few benefits to hiding them. Switching from www.example.com/books.php to www.example.com/books/ maintains a cleaner URL that is better for user experience. A cleaner URL with less characters means you can then optimize the URL with better keywords, especially if they are long. In order to hide this syntax, it’s important to remember that index.php is the file responsible for processing any and all requests to the system. We recommend having a developer do this to avoid breaking the website in case of a mistake. Essentially, the developer needs access to your website’s FTP to edit the .htaccess file where they will input a command to hide .php or .html and do any additional redirects as needed. 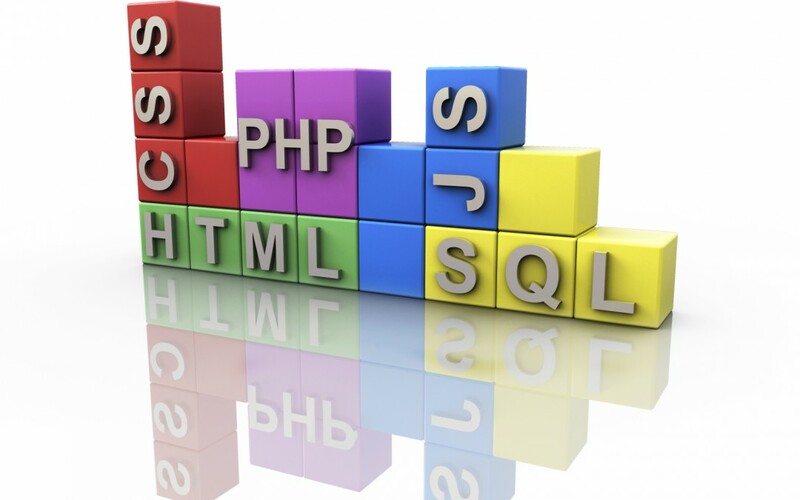 If you need help with URL rewriting for your website, please contact us at Customer Paradigm for your development, Magento development, and Colorado SEO needs.